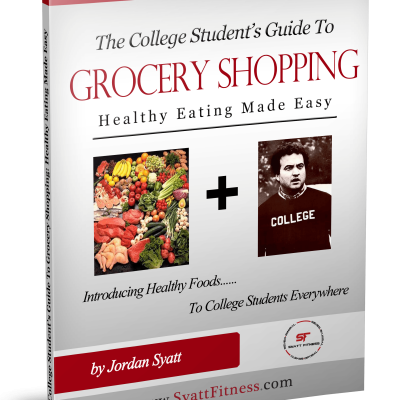 Get it FREE when you sign up for the Syatt Fitness newsletter! 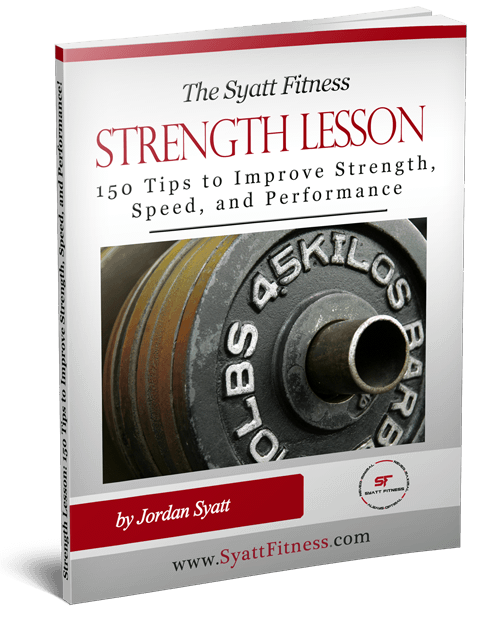 Do you enjoy my daily Strength Lessons? 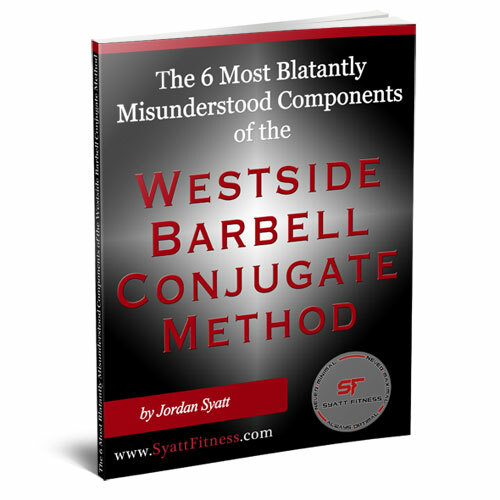 Do you find them helpful and applicable to your training programs? 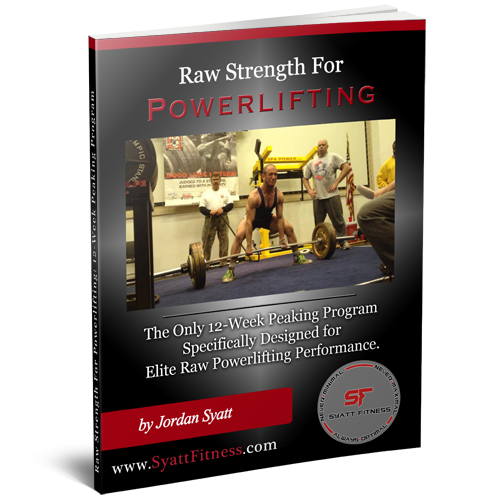 If yes then you’ll love this FREE e-book. 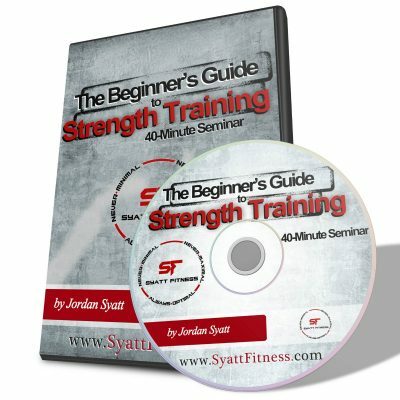 I’ve collected 150 of the most well received Strength Lesson’s and put them in a simple and easy-to-read format.